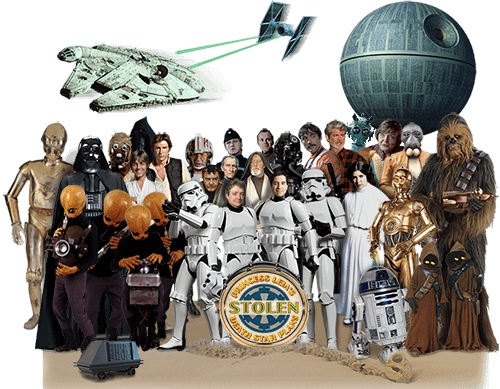 Star Wars and Sgt. Pepper, together at last, like you’ve never experienced them before. A splendid time is guaranteed for all! Watch the videos or download the album! 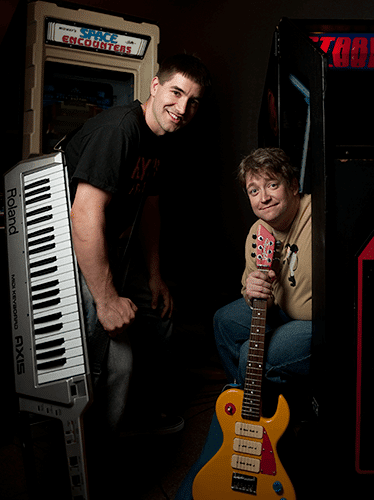 Palette-Swap Ninja is a two-man parody band with a strong focus on gaming & geek culture. Dan and Jude take pride not only in their original lyrics, but also in recording all the music from scratch. Enjoy!